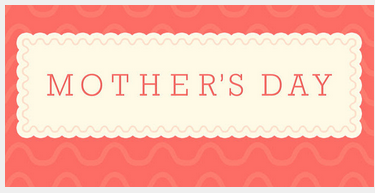 Browse: Home / 2014 / May / Where Do You Celebrate Mother’s Day in Kane County? It’s that time of year when a lot of local publications do their “Best Of” contests. The Kane County Chronicle just completed the entry period for its Best of the Fox Readers Choice Awards and voting for the Daily Herald’s 2014 Readers Choice Awards recently concluded, as well. Where’s your favorite place in Kane County to take mom for Mother’s Day?